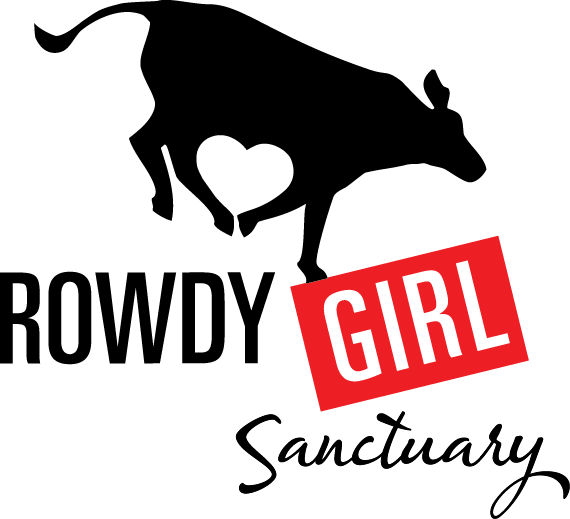 Who is Rowdy Girl Sanctuary and why the RAP? 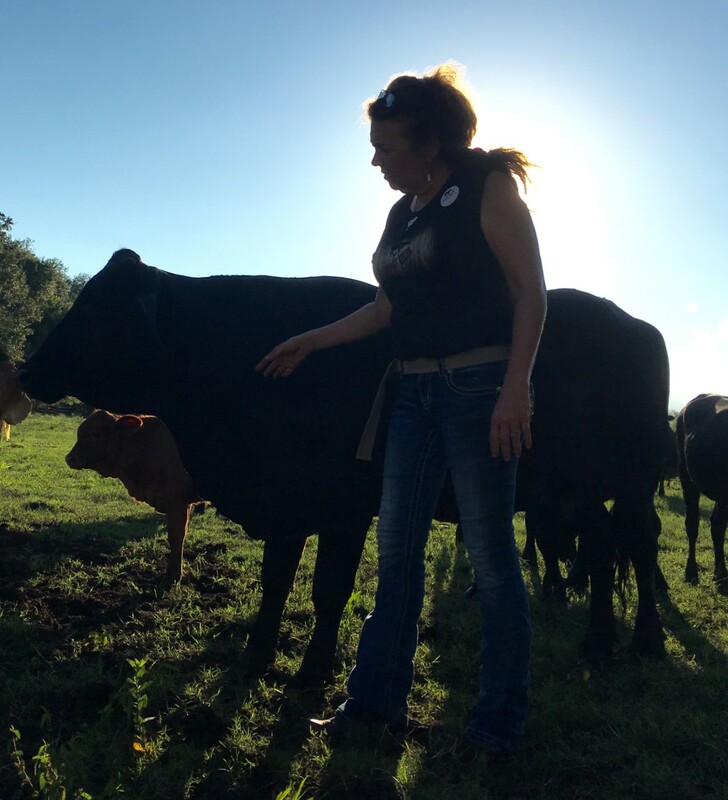 Rowdy Girl Sanctuary has become a beacon of hope in Texas for rancher families, and around the globe as a result of a transformational shift that founder Renee, a cattle rancher’s wife had on Tommy her husband (a multi-generational cattle rancher), after going vegan and being unwilling to participate in the business of animal agriculture. 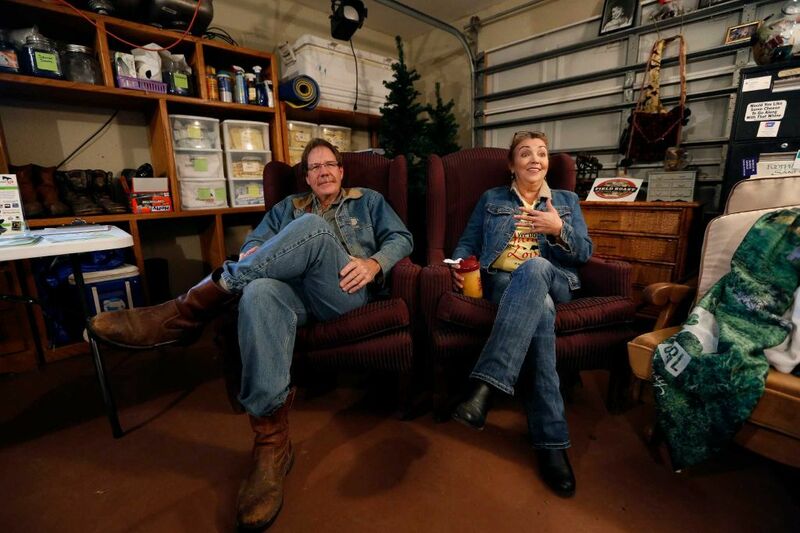 Their story went viral when Renee bought her husband’s cows, Tommy adopted a plant-based diet, and they started a nonprofit farm sanctuary that saved rather than slaughtered the animals they used raise as food. See the CBS EVENING NEWS Story and ABC NEW YORK – MORE IN COMMON for more info on this transformation. Begin having emotional conflicts regarding the “food animals” that are being raised for slaughter and the role they are playing in the system in which their families participate. 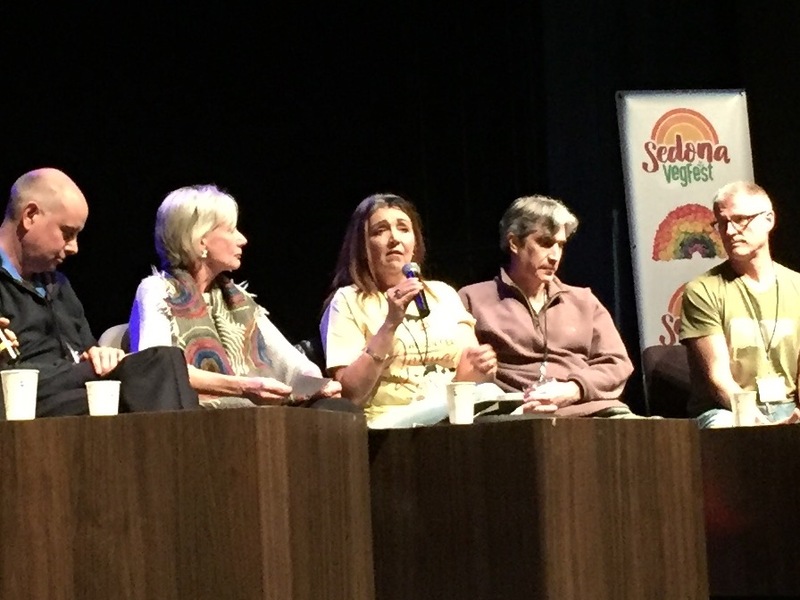 See the reasons (health, ethics, environmental and social) for abandoning the practice of raising animals to fuel animal agriculture and factory farms, but don’t have viable solutions or strategic partnerships and wish to convert their ranch so that it collaborates with the growing world trends towards a plant-based future. You are a rancher family who wants to find out more and possibly get involved with our work as a transition model. 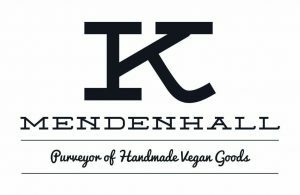 You are a rancher that has reformed your land and animal agriculture operation into another way of making a living and would like to be on a working and/or advisory committee thoughtfully created to change the world and create a new paradigm. 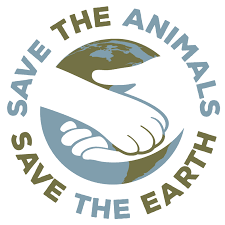 You are passionate about either the environment, animal rights and/or the socio-economic condition of our planet due to the impact that animal agriculture’s footprint has on us. You are curious about how you can volunteer to help the Rancher Advocacy Program even if you are not a rancher. Who is the Rancher Advocacy Program for? This program is for ranchers and their immediate families and will offer solutions that will assist them with the discernment process of moving towards compassionate choices that will offer sustainable and profitable alliances. They will be presented with optional models for them to make a living, make a difference in the world, and be prosperous in our growing climate of plant-based food options and other innovative solutions to animal agriculture and the health and longevity of the earth. What’s the Goal of RAP? 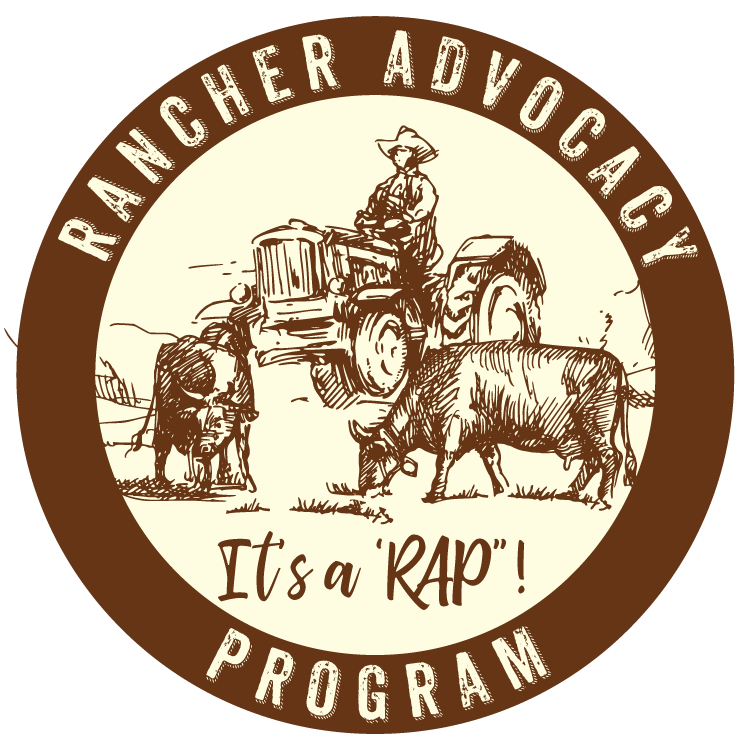 The goal of the  Rancher Advocacy Program  (RAP) is to be a support system and a viable solution for ranchers and their families when they begin to face the challenges of emotional, environmental, ethical, social and financial conflicts that arise in our changing world of using animals for food, clothing, experiments and entertainment. We value the process of allying with them from start-up to completion as they completely alter their working ranch to a sustainable force for good on our planet while still feeding or supplying energy to the world via compassionate and alternative models designed to reform societal norms. Maintain personal integrity and financial freedom. Affirm with greater purpose their family history and heritage in a way that future generations can be proud of. 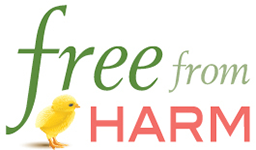 Continue their family traditions that love the land and animals alike, while still feeding the world a Veganic plant-based diet; or by becoming an alternative compassionate, innovate and gentle model on society, such as a Wind or Solar Farm. 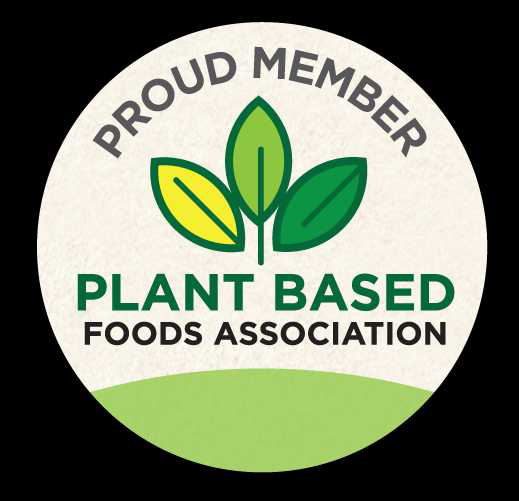 We aim to rapidly facilitate growth in the plant-based food industries, Veganic Farming, Solar Farming, and Wind Farming. We are also exploring other groundbreaking technologies and business models. Our goal is to empower ranchers to grow and prosper as they shift from animal farming to one of our three main core RAP Tracks (see the RAP program). We are all working together to solve the problems we are all faced with in the world we live in today. Let us help you. Call 979-314-9925 to speak to someone directly. 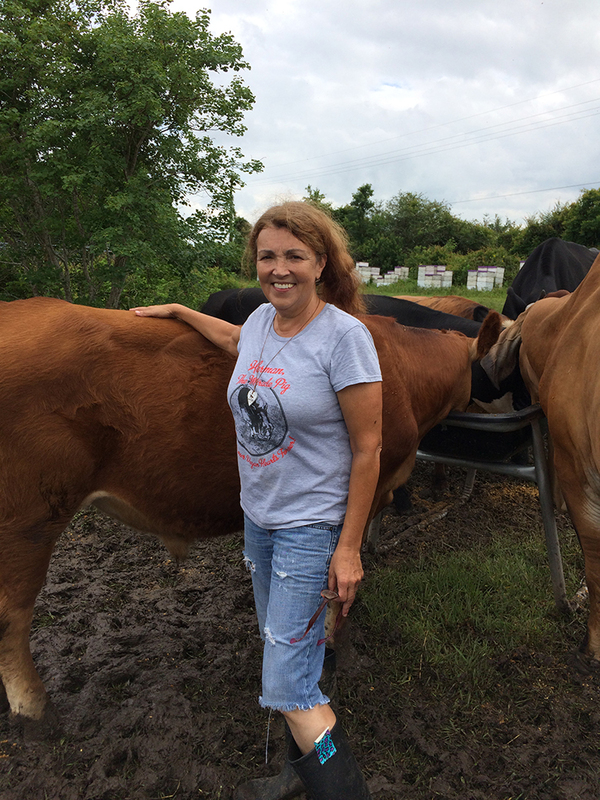 The Rancher Advocacy Program is designed to work with ranchers that use animals for profit so that they can confidently move away from the cruelty model of animal agriculture, to other viable farming and business practices. Review our Rancher Advisory Committee and a Rancher Alliance Coalition to see how you can participate. 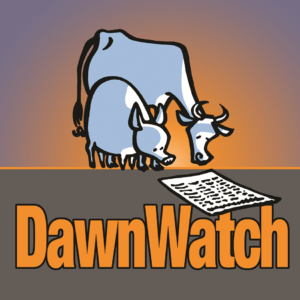 “It’s time to rescue ranches”. Family ranchers and their families are the salt of the earth. Our country and the world has been built because of ranching traditions that began thousands of years ago. Our capitalistic society is rooted and grounded in using cattle and other farmed animals as commodities. This generation is motivated to soften, change and ultimately end those traditions; while creating new ones that will shape future generations that are thirsty for change and revolutionary solutions to our environment, health, ethics and socio-economic factors crippling the world as we know it today. We are here to work with, not against the system, realizing that this alliance is a challenging one. We are the compassionate, strategic and economic solution to ranchers who begin to have a change of heart and are ready to take deliberate action with future generations in mind. We are in the beginning stages of assembling a  Ranchers Advisory Committee  that will help review alternative solutions to the economic dilemma that will occur when a ranching family transitions to an alternative “no kill” model. The committee will help create rancher advocacy policy and solutions. The committee will also help us spread the word about our RAP workshops and seminars that will further develop the RAP model within society. Who Can be a Rancher Advocate Committee Member? Rancher Committee members must either have been former ranchers or be a member of a rancher family. You must submit a) a brief description on your ranching history and why you chose to reverse your participation in the ranching industry, b) a short letter of interest that outlines your business background, and c) how you would like to participate in the RAP and how you would like to see the program come to life in your community. Admin/marketing volunteers that want to help with administrative and marketing needs of RAP. We will need leaflets that outline the RAP. We will need people that can remotely send out email campaigns to those subscribed on our lists. Social Media Volunteers with a passion to advance RAP into the world via Facebook, Instagram, Twitter and other social outlets. Workshop & Seminar Educators & Public Speakers willing to learn our program and hold workshops and seminars in their respective communities while building a mailing list and submitting to our admin team. 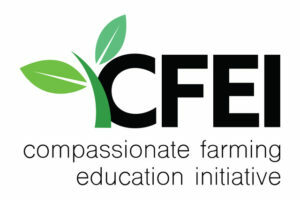 Fundraising partners that want to advance the RAP onto the plant-based footprint across the world and either a) help with funding marketing plans and workshops or 2) knows how to connect strategic partnerships that can help accelerate the RAP into the world so that we can ultimately end animal agriculture. 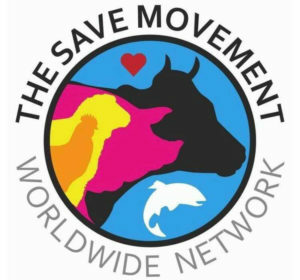 Animal and environmental activists that have a passion to stand with us and help advance the RAP through civil and peaceful demonstrations. Please fill out the following form to help with Other Alliances we seek.